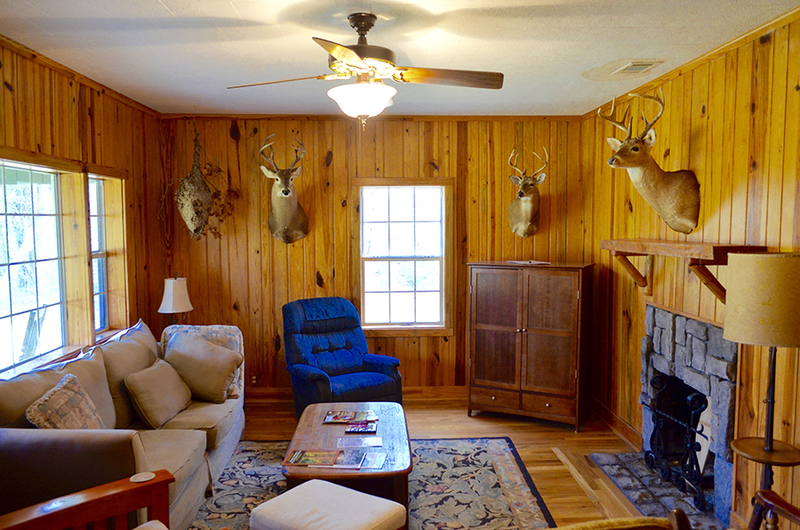 Smokehouse Ranch features 500 acres of pristine habitat located on Nicklesville Road, just east of Blakely, Georgia. 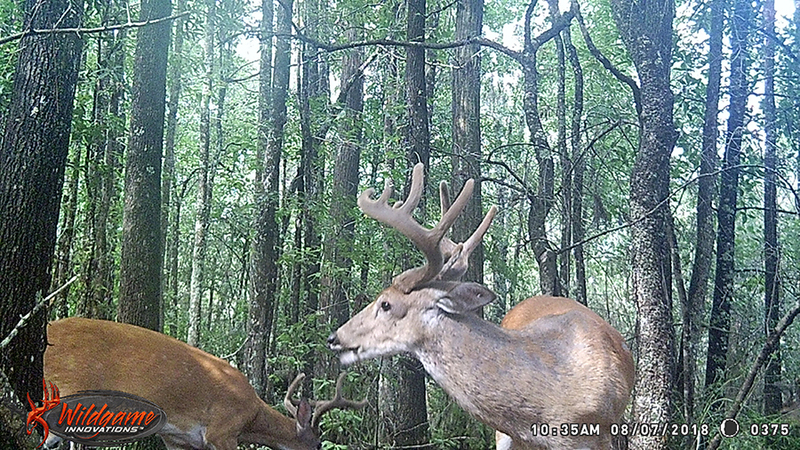 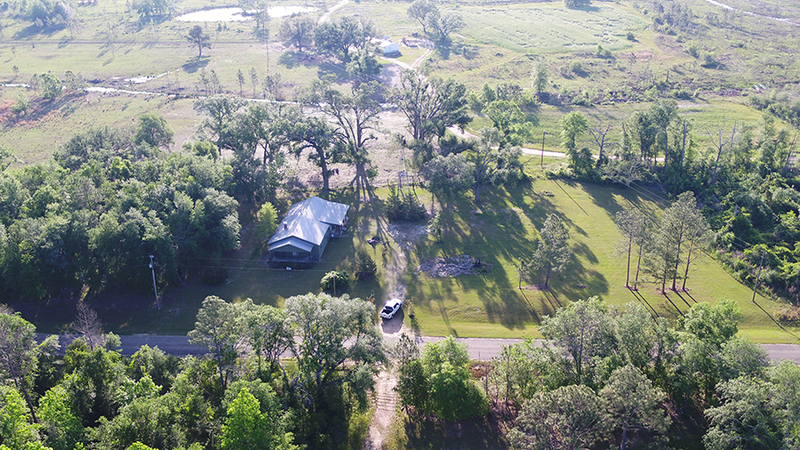 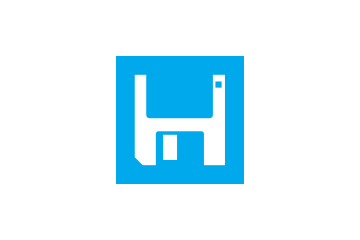 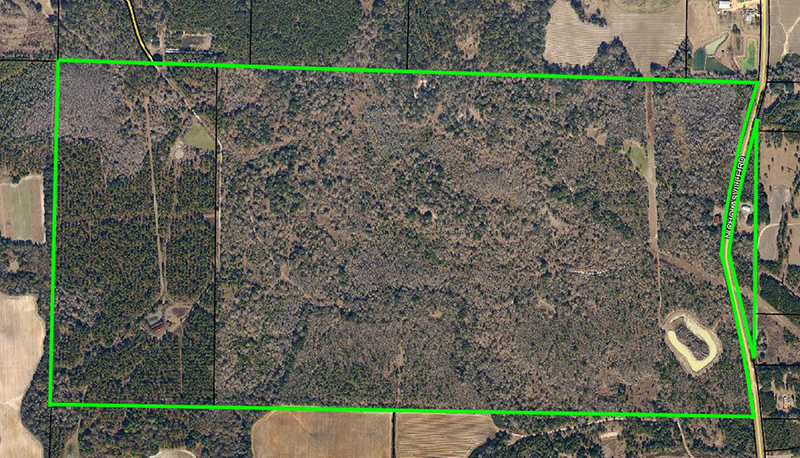 Great area genetics and surrounding agriculture make this property an elite destination for growing quality whitetails. 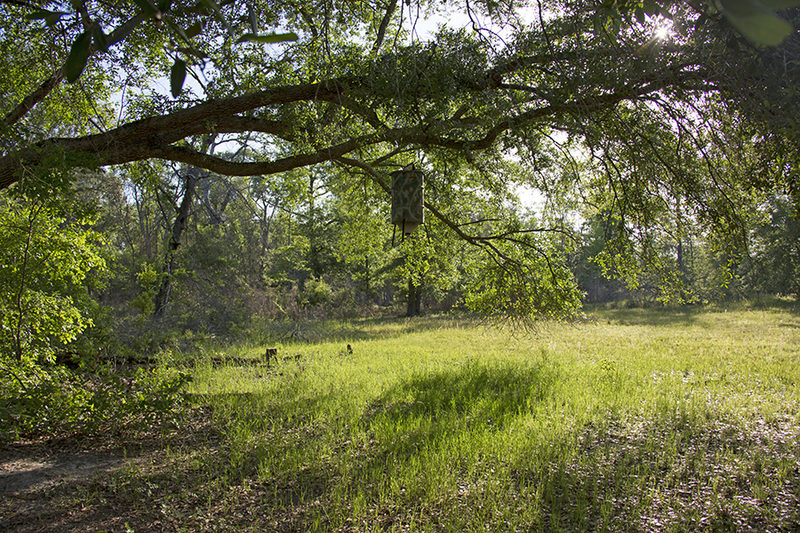 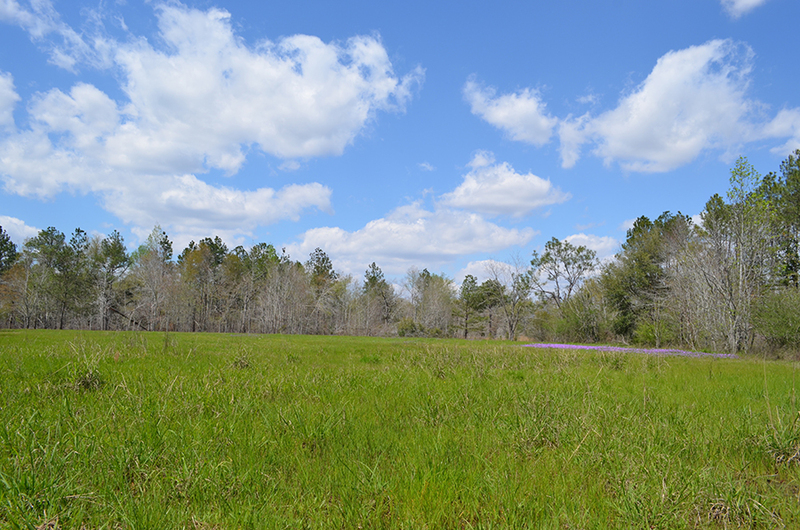 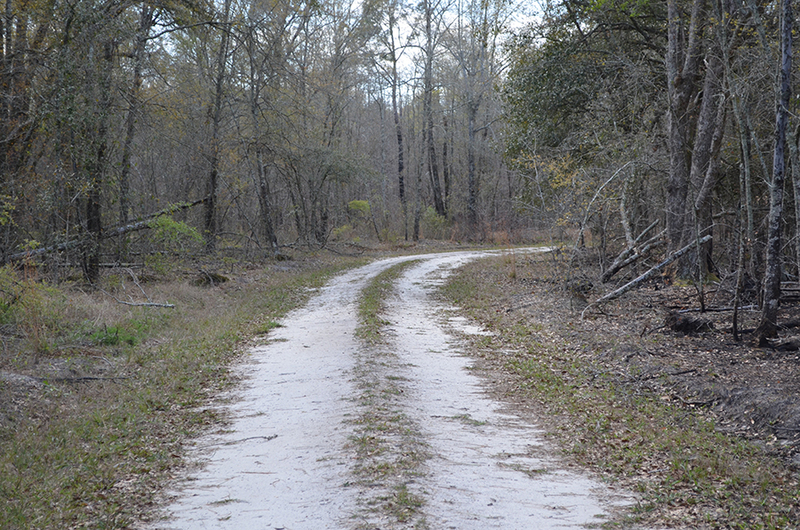 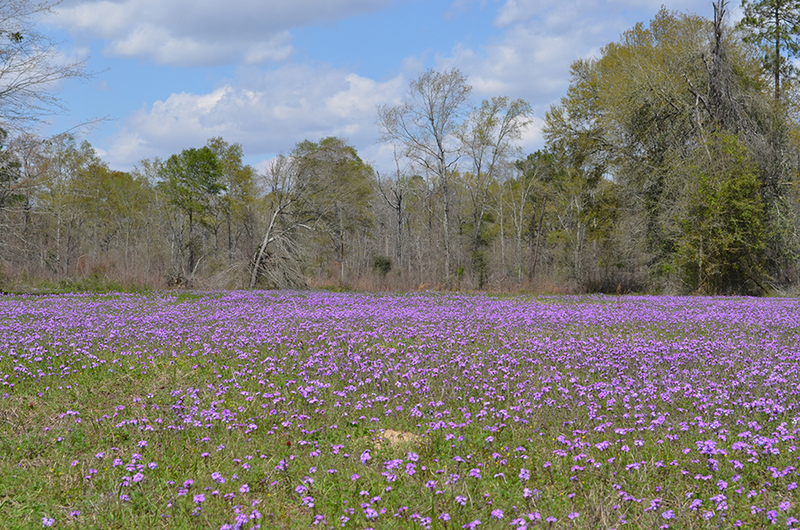 With a mixture of hardwoods, upland pine, and cypress wetlands, all game species are able to thrive on this property. 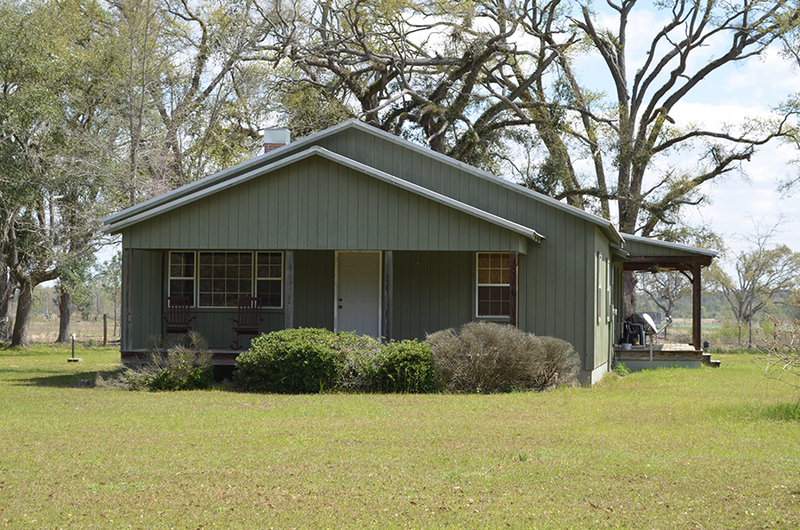 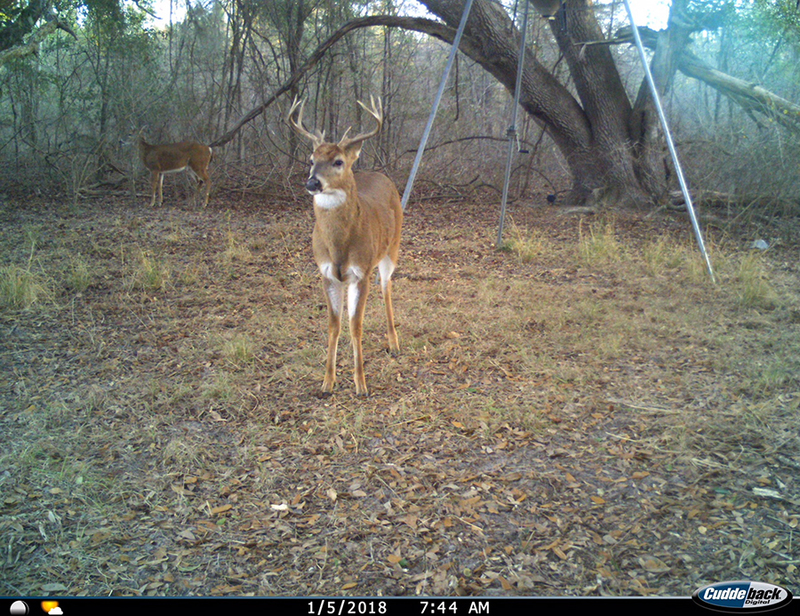 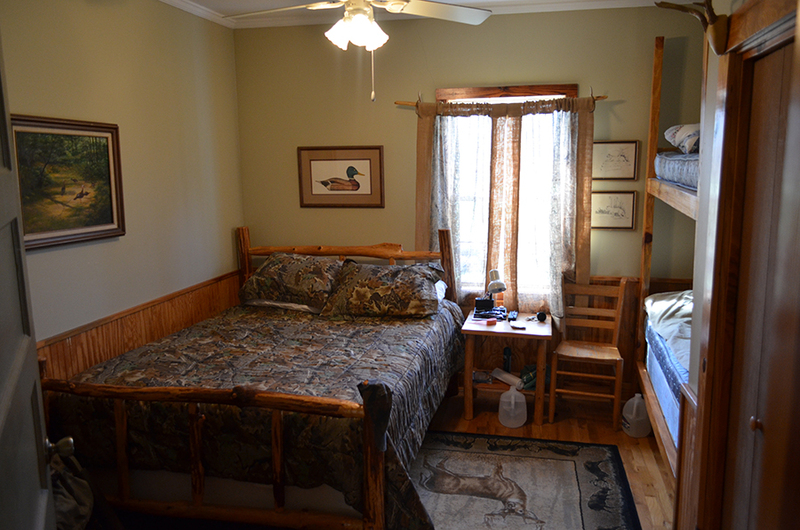 There are several established food plots, and box blinds, as well as a beautiful 6-bed, 2-bath cabin boasting plenty of room for family and friends. 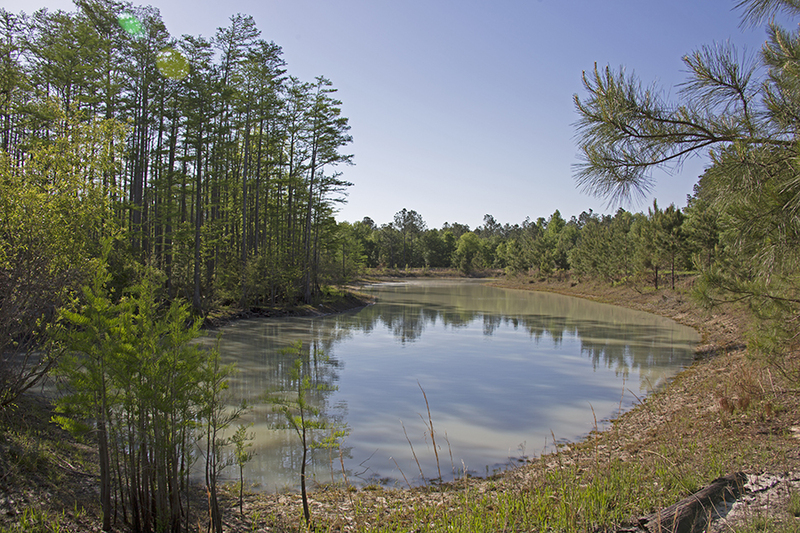 There is a 4 ± acre pond with 4 inch well that can be planted and flooded for ducks.